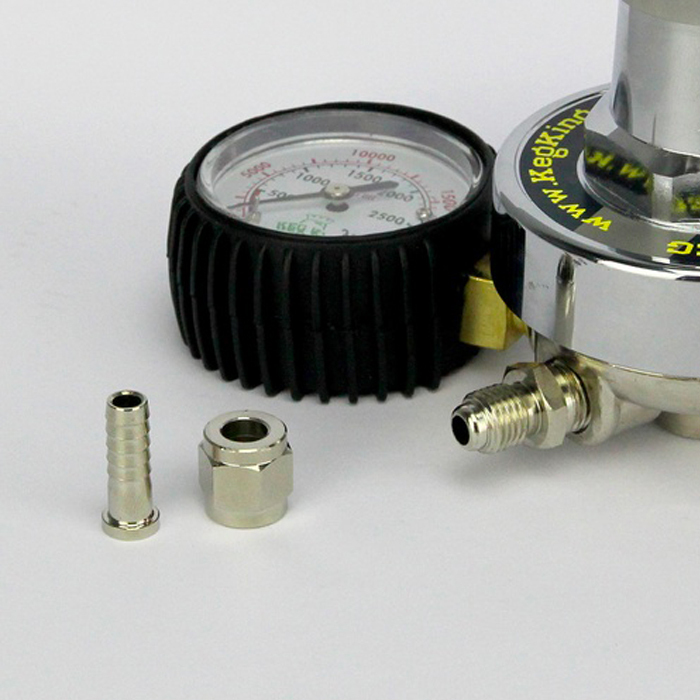 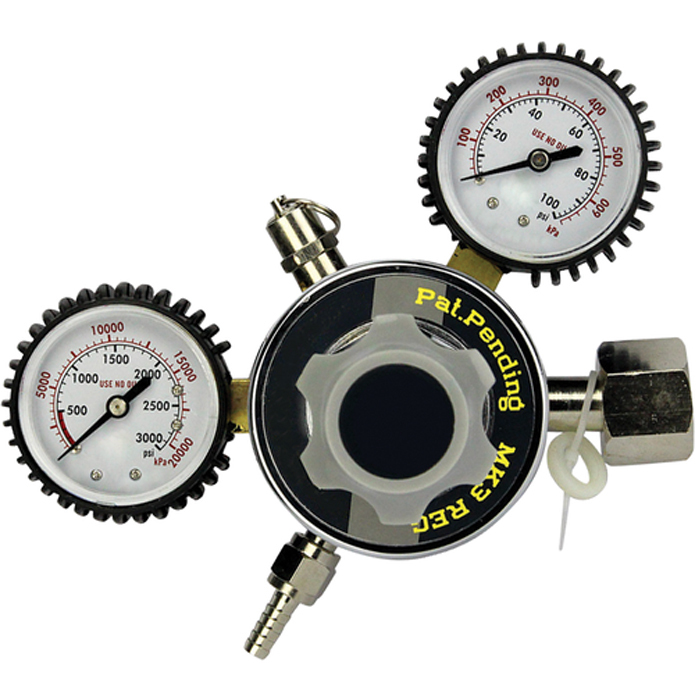 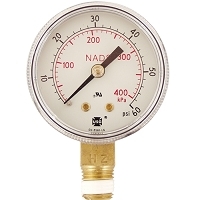 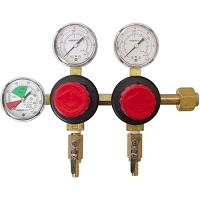 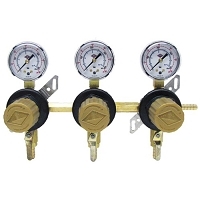 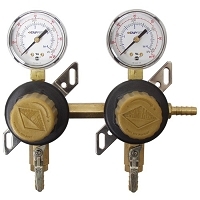 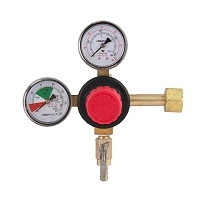 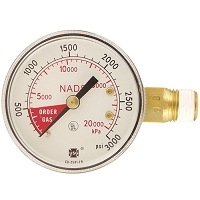 The MKIII is a high quality regulator at a great price. 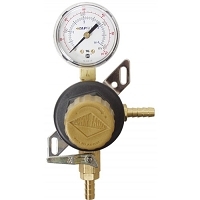 Features a large body with precision diaphragm for large flow rates when needed. 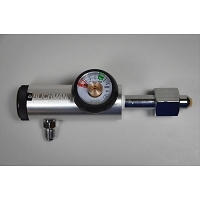 Does not experience creep like many generic, cheaper regulators. 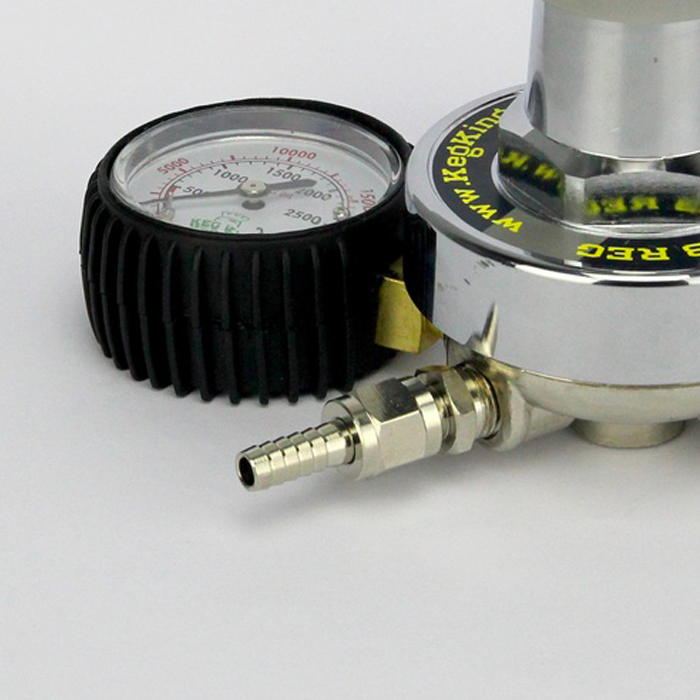 The seat and seat cap assembly are made of ultra-high molecular weight polyethylene (UHMWPE) gasket. 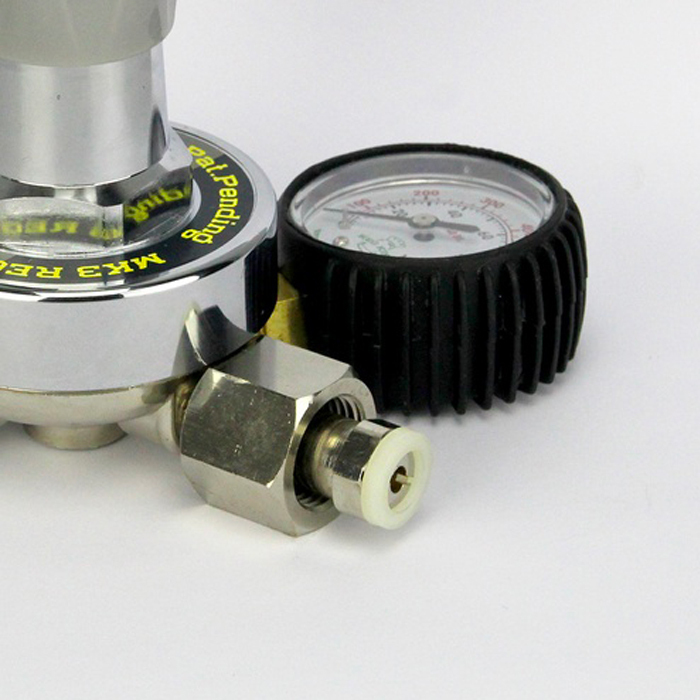 UHMWPE is much better than the normal Teflon gaskets.